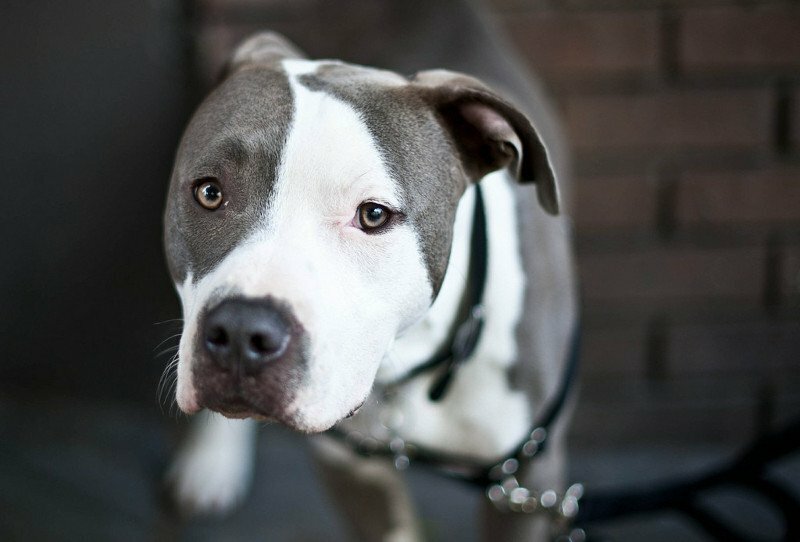 Pit Bulls have long been considered one of the most dangerous breeds of canine in the entire world. 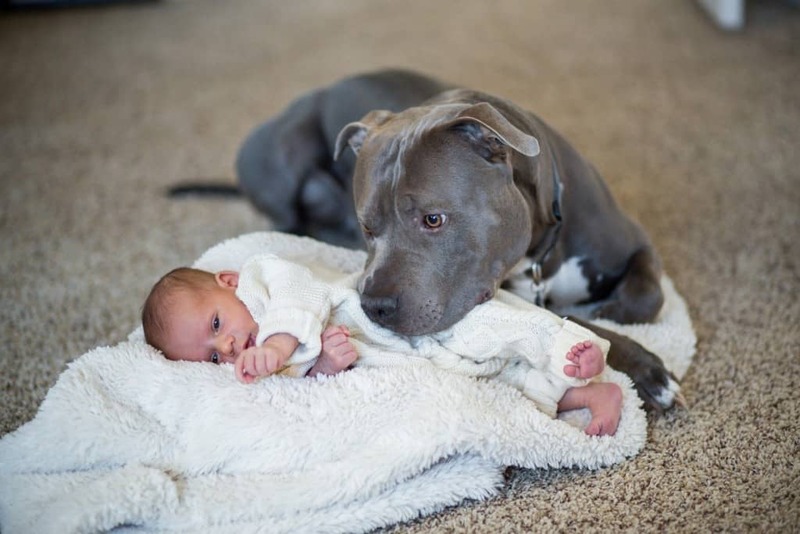 Despite those misconceptions, pit bulls are actually one of the most loyal and gentle canines when raised correctly from a young age. They will protect their owner and family to the death, and are usually quite easygoing around human children. 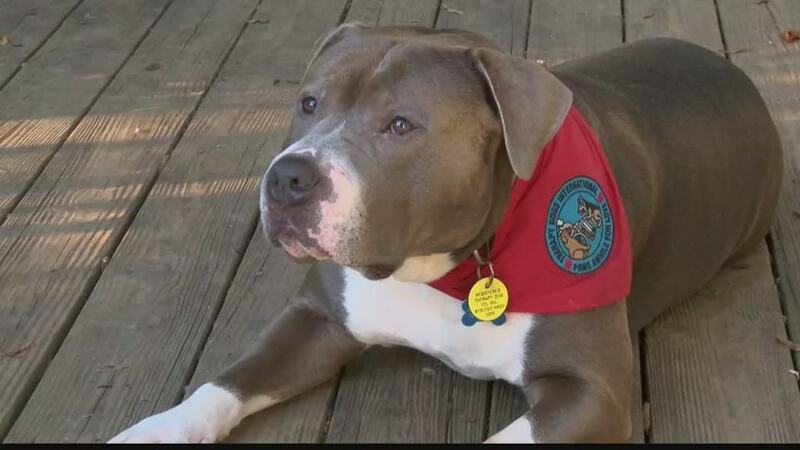 Sadly, the media only publicizes when a pit bull goes on a rampage and attacks an innocent individual. These stories focus on the dog and less on the horrible owner. 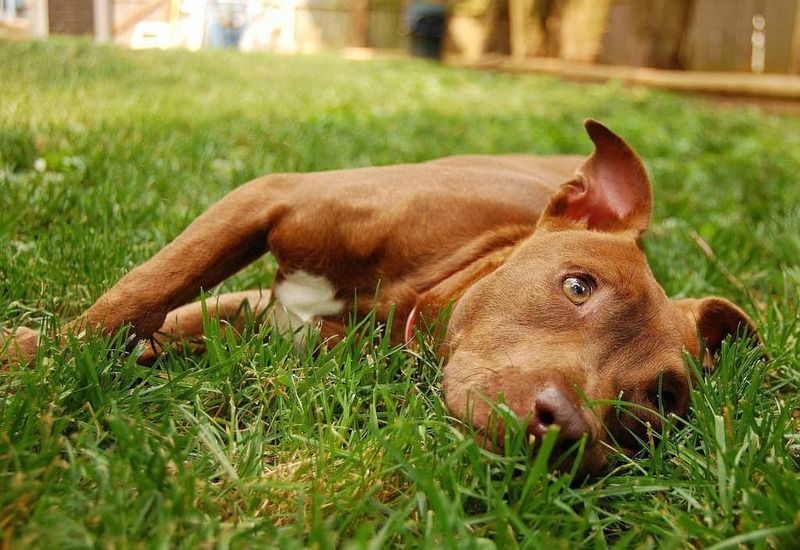 Here are ten common misconceptions about pit bulls. A lot of people refer to the Pit Bull as a specific breed, but in reality they are actually an entire group of various breeds. The most common is the Staffordshire Bull Terrier and American Pit Bull Terrier. They are similar, but different. This is probably one of the biggest misconceptions in the canine world. 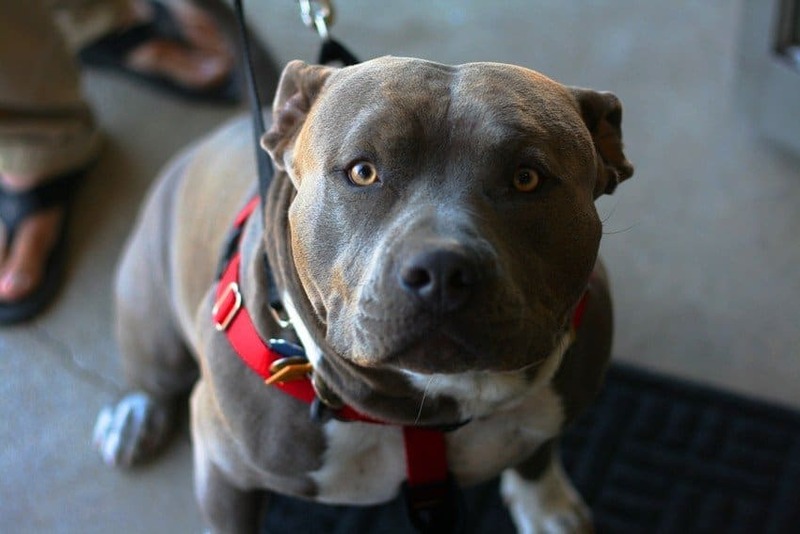 It is said Pit Bulls will turn on their owners and attack. 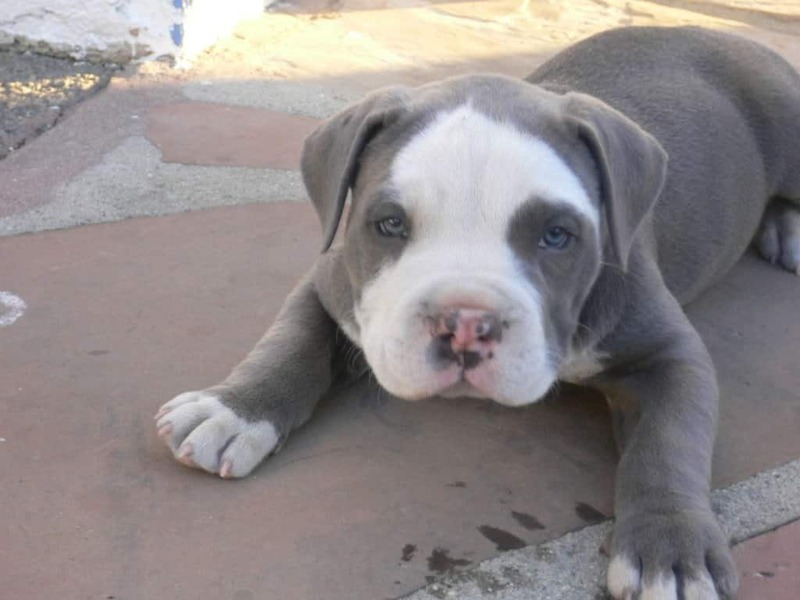 However, Pit Bulls were bred to show no aggression towards human beings. They are no more likely to attack than any other breed. When a Pit Bull does attack, which happens in rare cases, it is said they bite down with a locking jaw, preventing anyone from stopping them. In reality, scientists and biologists have not found any such feature on the animal. A lot of people believe the brain of a Pit Bull never stops growing, and this is actually completely false. At a certain age, the Pit Bull’s brain will stop growing, and their large heads even stop expanding when they reach full maturity. 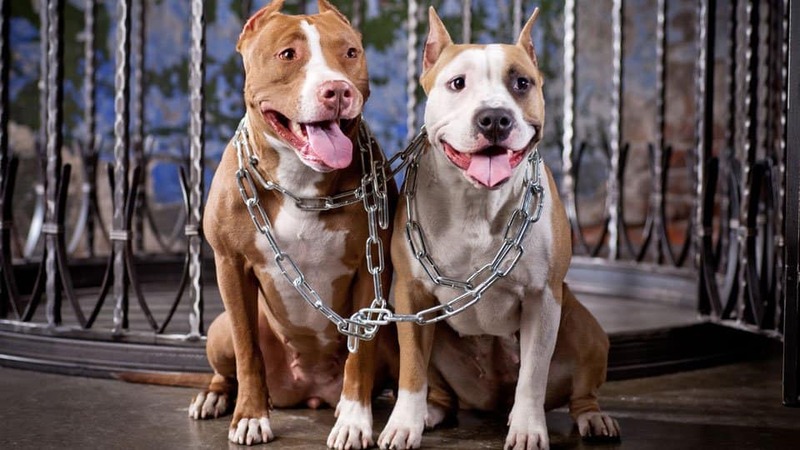 There are cases of dog-fighting rings focusing on Pit Bulls, sure, but those are actually quite rare. Most of the species are actually bred for hunting and guarding their families, not for fighting against each other in the ring. 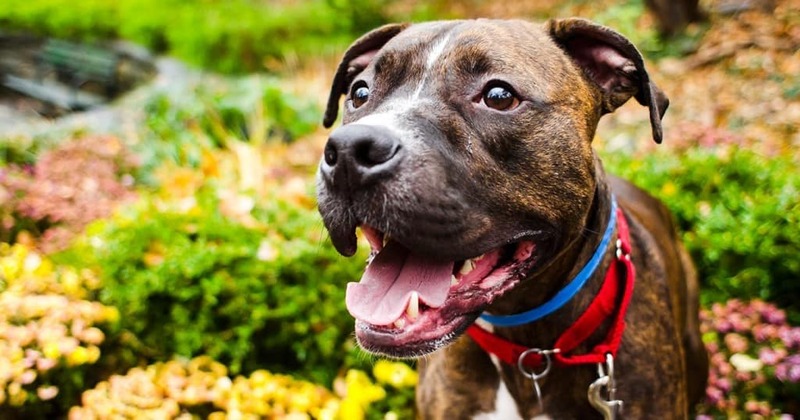 Pit Bulls have long been thought to be fighting machines, instead of smart canines. However, they are actually incredibly easy to train. They pick up basic commands easier than some breeds, and love to please their owners. A lot of dog owners think the Pit Bull has a stronger bite than any other dog in the world. They believe the dog can bite with up to 10,000 PSI, which is just insanely false. Dogs can bite with an average of 320 PSI. Their bite is actually less powerful than a German Shepherd. 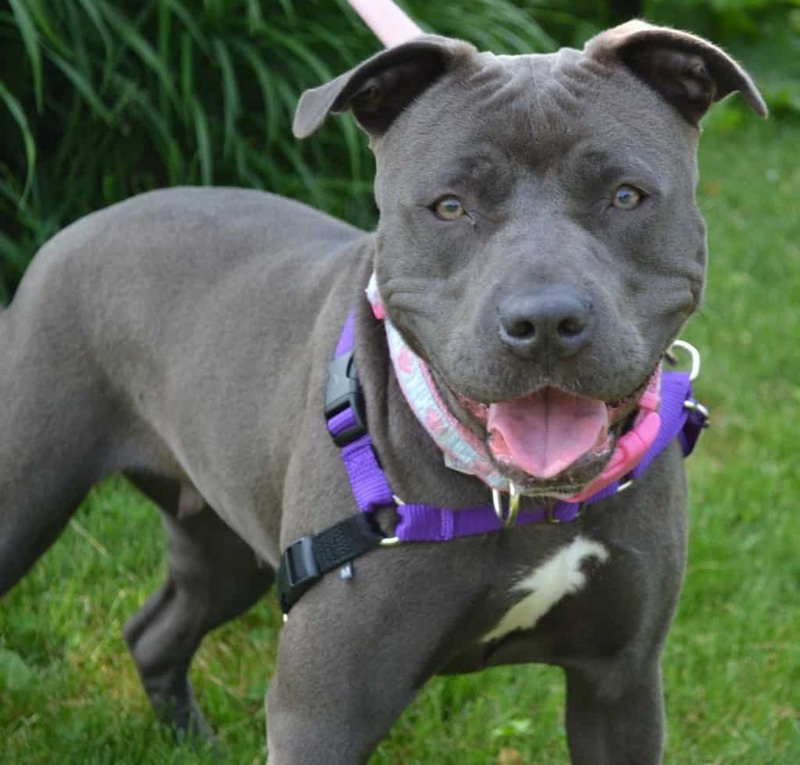 Sure, a Pit Bull can attack without warning when provoked, but it is quite rare. Dogs tend to give off a warning signal before they attack. With proper training and the right amount of socialization, this can be avoided with ease. 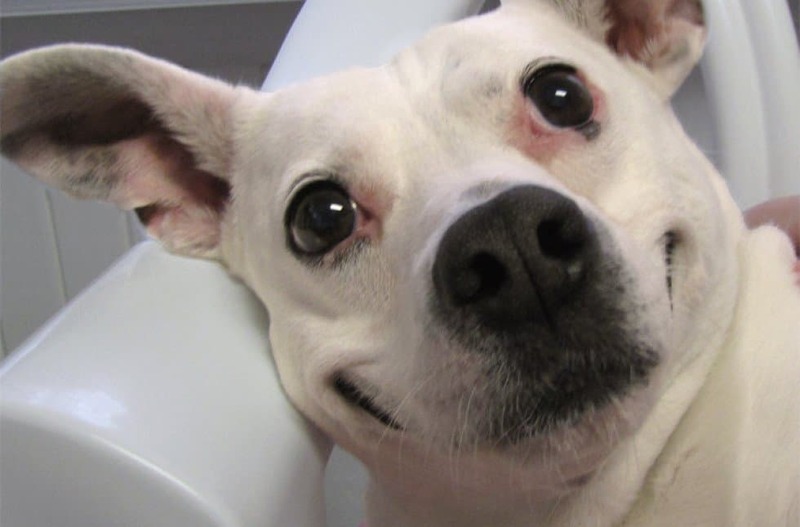 For some odd reason, people believe a Pit Bull cannot feel any pain. Instead, they will continue the task at hand, despite being highly uncomfortable and in excruciating pain. They feel pain, they just dismiss it. Thanks to the media, Pit Bulls have a bad reputation for biting more often than other dog breeds. These studies are completely inconclusive, though, but the numbers have been inflated greatly by the media, according to the American Humane Association.